It doesn’t matter whether you are a business or an individual, at one point or another you may encounter tax problems. Some common tax problems in Canada include, but are not limited to, tax evasion, back taxes, late filing of taxes, among other issues. The bigger issue is what happens when you are in trouble with the Canadian Revenue Agency (CRA)? The CRA is Canada’s tax administration agency tasked with collecting taxes from Canadian residents and business; in addition, the CRA is responsible for enforcing tax laws and applying penalties as needed. 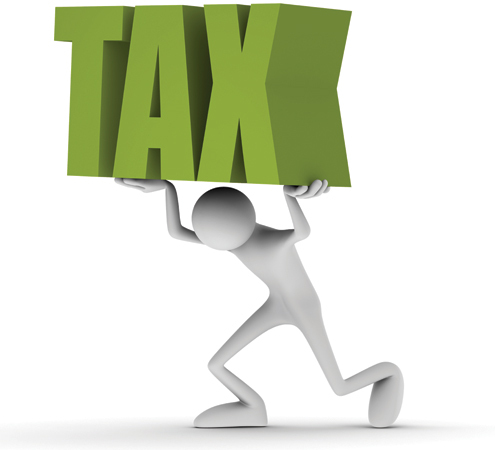 Getting back to the question at hand, what happens when you encounter tax trouble? First, you need take a deep breath and relax. Then, you should carefully read your tax notice. After that, you contact a tax firm as soon as possible for assistance. A tax firm is a business staffed with tax attorneys and certified tax professionals who are trained in dealing with tax problems. The most important task the firm can do for you is to help you understand your tax situation and advise you on what actions you need to take. They can also negotiate an effective payment plan with the CRA that will get your tax debt paid off in a timely and affordable manner.